United Arab Emirates based Yahsat has confirmed that its Al Yah 3 satellite has passed its Preliminary Design Review (PDR), and that it’s on track for launch in the final quarter of 2016. Al Yah 3 is expected to cover 17 countries and 600 million people with access to affordable internet services, representing 95% of Brazil’s population and 60% of Africa. The PDR is an industry-standard process where the satellite’s design and architecture are given a good going-over before being assembled, with the ultimate aim of making sure it will operate effectively in orbit. 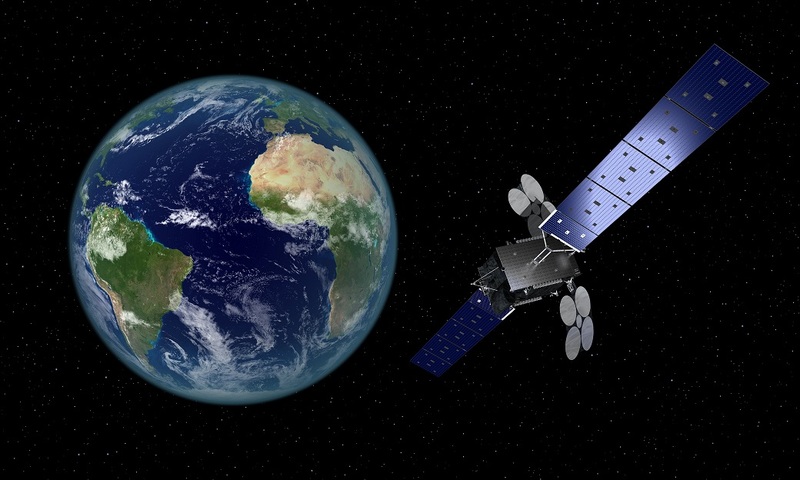 Al Yah 3 will be based on Orbital Science Corporation’s GEOStar-3 platform, and features Ka High Throughput technology that will deliver gigabits of internet data to customers in Africa and Brazil. It will be assembled in Orbital’s Dulles, Virginia manufacturing facility in the US. The company already offers satellite-based internet access in Africa through YahClick. Mr. Christopher Richmond, Orbital’s Senior Vice President said Al Yah 3 will be the first hybrid electric propulsion GEOStar-3-based spacecraft to be launched by Orbital at the end of 2016. It provides the benefits of higher power and greater payload capability while still maintaining advantageous launch costs.